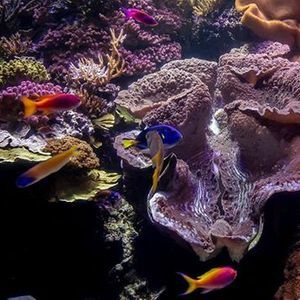 Before Shedd opens for the day, calm your body and mind with a yoga class, surrounded by the animals in one of our peaceful habitats. After class, look nature in the eye with an up-close animal encounter or behind-the-scenes experience. 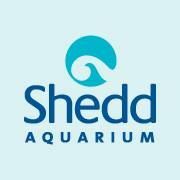 Classes will rotate through Shedd Aquarium’s habitats. Your weekend starts here. 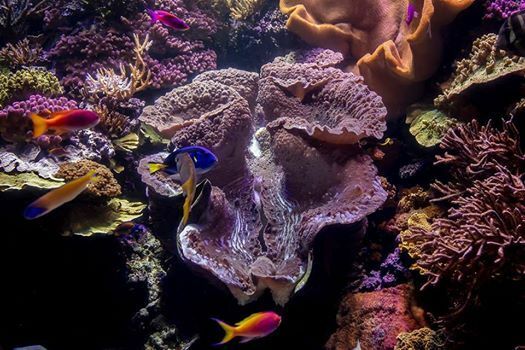 Enjoy a one-hour yoga class in an animal habitat followed by connecting with a Shedd expert to meet an animal or go behind the scenes. Please note that for animal care reasons, connecting with a specific animal in a program is subject to change without notice. Mats are not included, so bring your own!